Como es la Clima en Olon? Olon is located right next to Montañita in the Santa Elena province of Ecuador, which has a more Temperate Climate than Salinas, Manta and other coastal cities and towns. 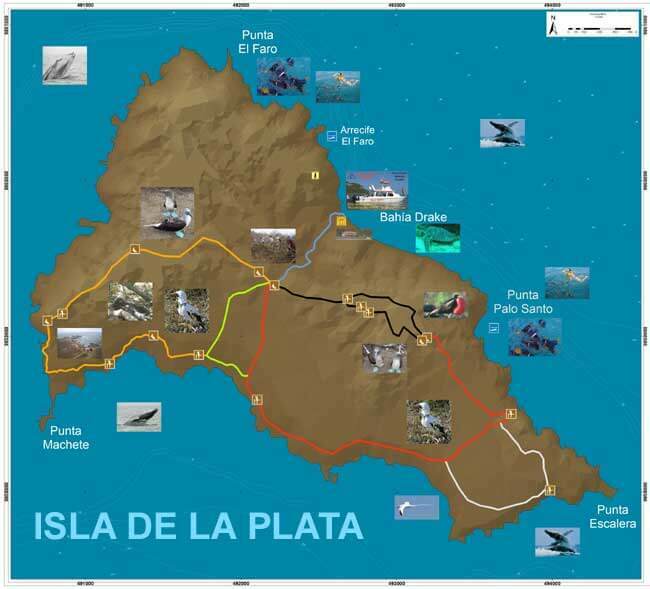 Isla de la Plata: "Silver Island"
"Poor Man's Galapagos" See animals exclusive to the Galapagos! In just 40 minutes with our new vehicle, we will take you to a boat, fully insured and registered, to take you to the Isla de la Plata in about an hour! 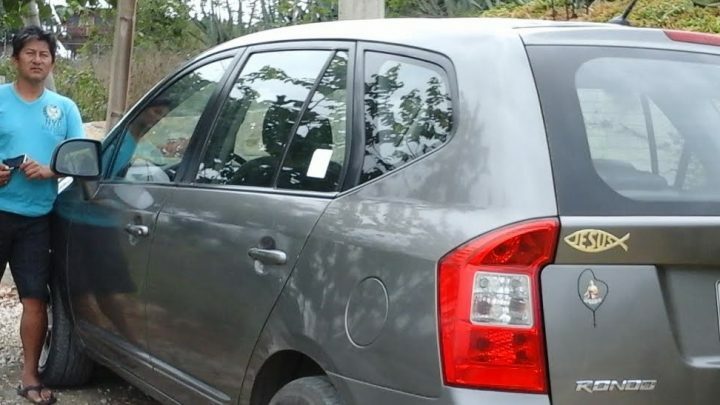 Traveling to or from Olon and want to avoid the buses? Book your own Private Transport! If you need transport, we can arrange a Taxi, Van or our own 2016 Double-Cabin BT-50 Truck to pick you up or drop you off! 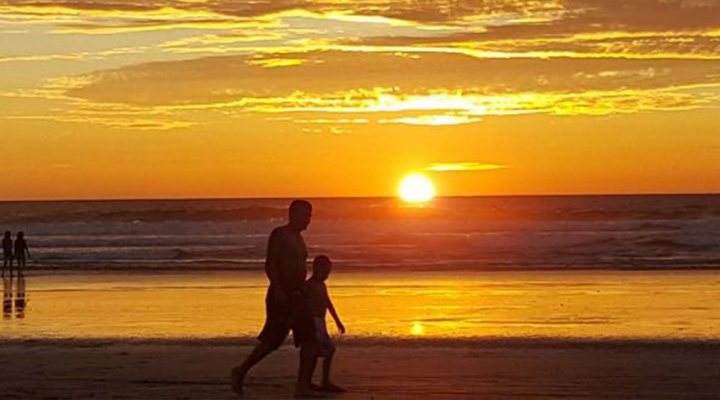 Rincon d'Olon is right in the Center of lovely Olon, Ecuador's #1 Beach Town. 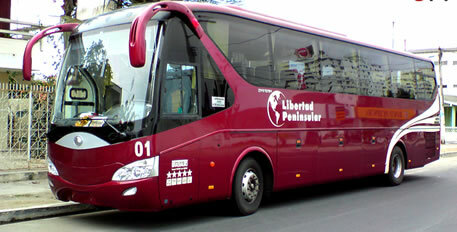 To get from Guayaquil to Olon is easy, and just $6 by Direct Luxury Bus!